Aqua Ceria Sdn Bhd (‘ACSB’) is a fully owned subsidiary of ACG with its business focus on marine aquaculture farming. 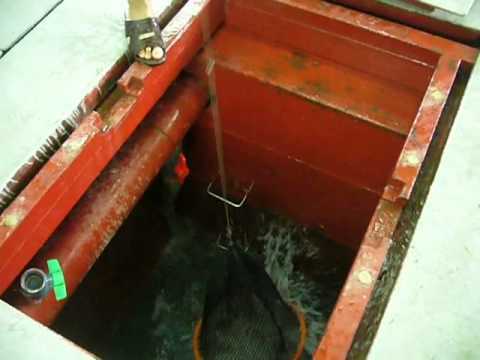 The company was established in 2005 to breed, hatch, rear and supply quality marine fish to local and Asia-Pacific markets. ACSB distinguishes itself with its full commitment to quality to ensure food safety, high nutritional value and great tasting farmed fish for our consumers. 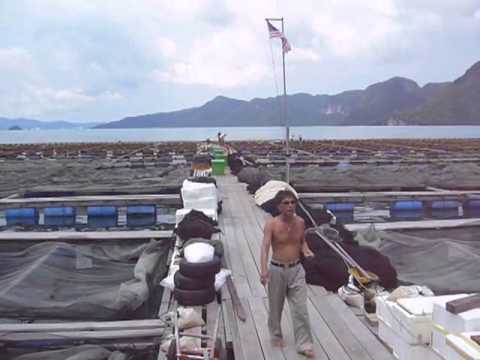 Based in Lumut, Perak, ACSB operates a floating cage system farm in the Manjung Estuary sea. 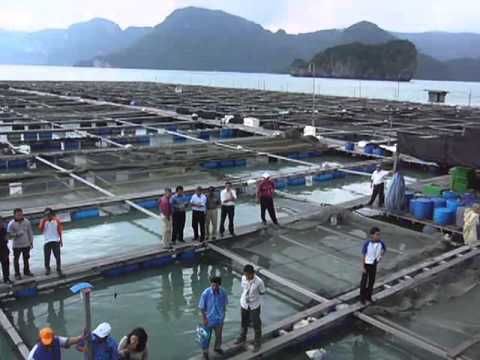 The company also works closely with associate aquaculture farmers to deliver consistent supplies of various species of live marine fish to customers in Singapore, Hong Kong, China and other parts of the Asia-Pacific region. Reliance on commercial fishing from natural marine resources is not feasible to sustain the ever-growing consumer demand. Many wild fish stocks which once flourished aplenty are now over-fished. Some highly prized commercial species have now been decimated. In the present market predicament, ACSB fish farming offers a viable alternative long-term solution that is sustainable and which does not in any way compromise on food safety standards, quality and taste. ACSB’s Manjung Estuary facility enjoys optimal farming conditions— the water here has a salinity level of 26 to 32 psu and narrow water temperature range of 24°C to 32°C, which is most optimal for aquaculture farming. With decades of hands-on experience, coupled with tried and tested operations systems, ACSB is well placed to capitalize on future demand for high quality seafood, locally, regionally and internationally.